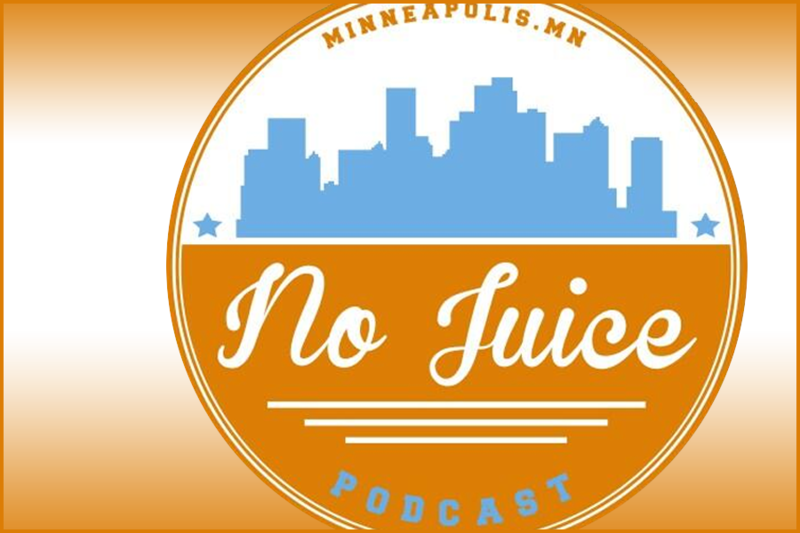 On this week's NO JUICE PODCAST, Dan Anderson and Parker Hageman visit CHS Field in St. Paul to talk stadium building with the Saints' assistant GM Scott Bush and they also try to catch home run balls fired out of a pitching machine (video below). Meanwhile, on the other side of the river, the Twins are hanging in contention for a playoff spot. Twins topics include the Cotts trade, Glen Perkins' injury and recovery, Phil Hughes' good days and bad days, Wild Card hopes and more.